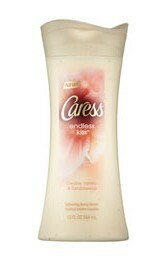 FREE Caress Body Wash at 10am! Be one of the first 500 people to fill out this form at 10am EST to score a free full-size bottle of Caress Endless Kiss Silkening Body Wash! Make sure you select "No" to the magazine special offer.